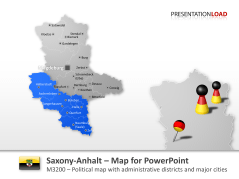 Map of the German state of Saxony-Anhalt with Magdeburg, Halle, Dessau and more. 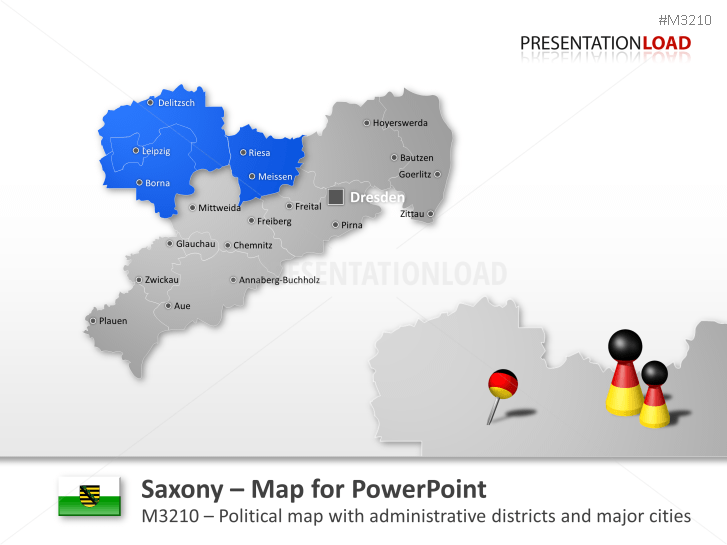 Adjustable map of the German state of Saxony comprises Chemnitz, Dresden, Leipzig, Zwickau and others. 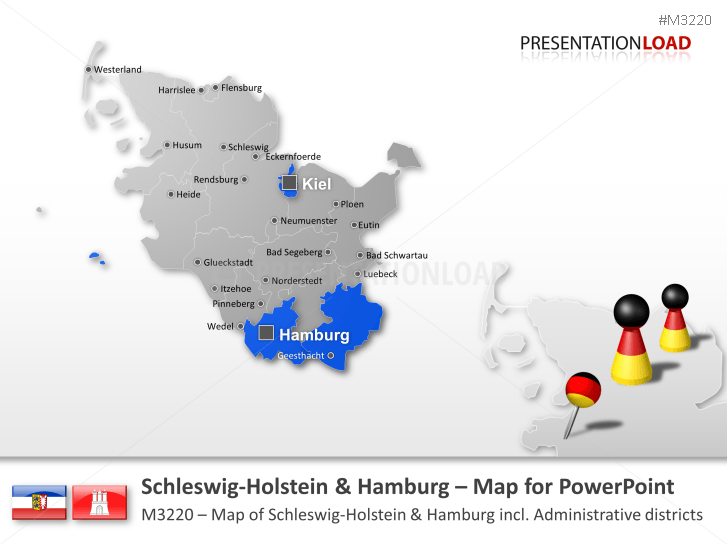 Map of the German state of Schleswig-Holstein / Hamburg including Flensburg, Kiel and others. 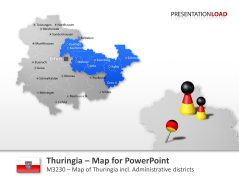 Map of the German state of Thuringia consisting out of all important counties and cities (Jena, Erfurt and others). 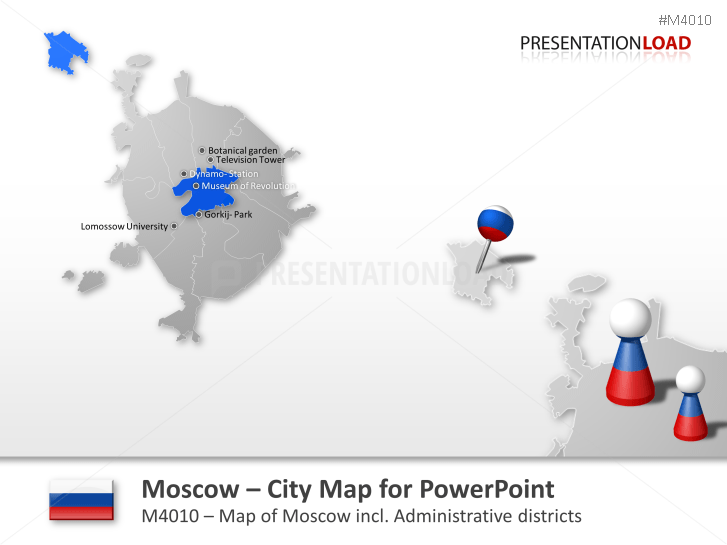 Easily editable Moscow city map includes Basmanny, Koptevo, Khamovniki, Severny and others. 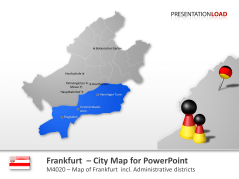 Frankfurt city map (Bockenheim, Sachsenhausen, Nordend-West, Bornheim and others). 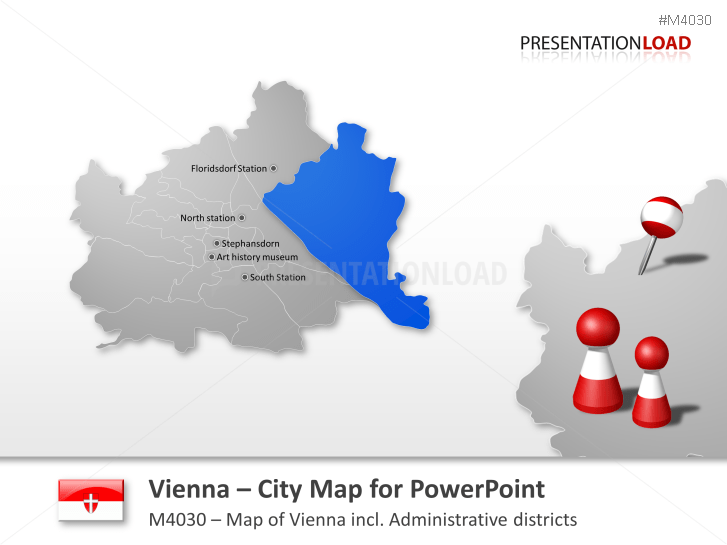 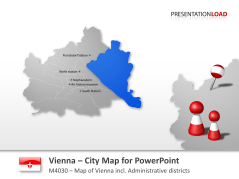 Vienna city map (including Wieden,Innere Stadt etc.) 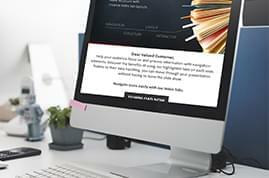 to easily name, highlight and pin locations. 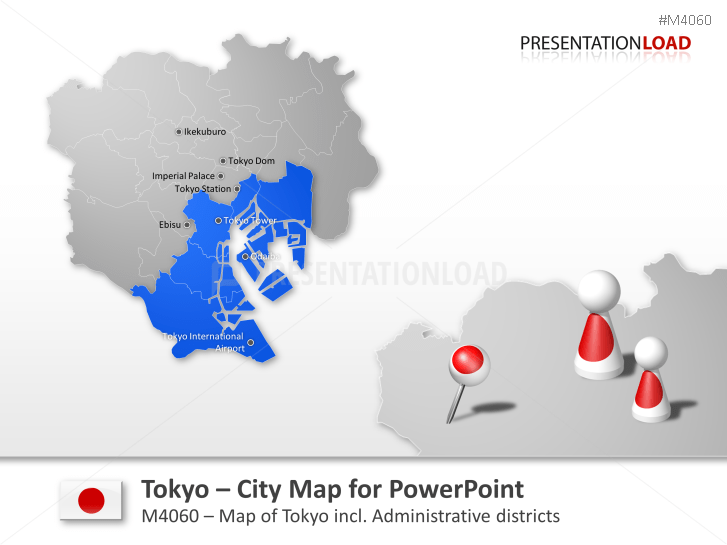 Adjustable Tokyo city map to name, pin, and highlight locations (Chiyoda,Adachi, Arakawa and other regions). 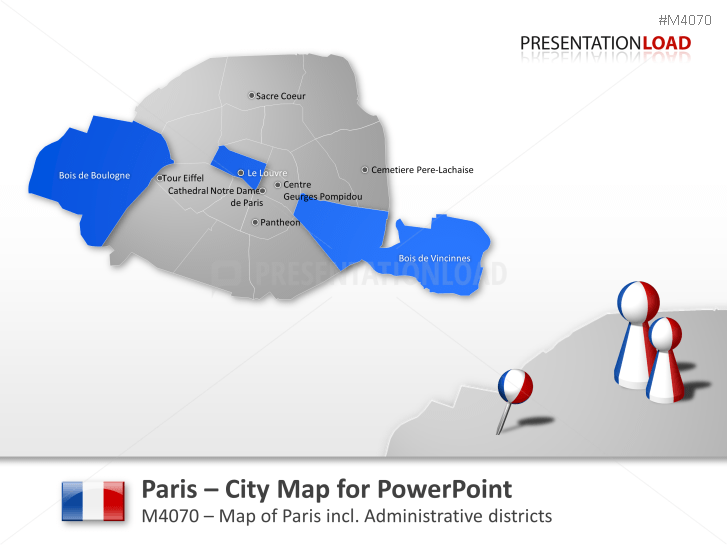 Editable Paris city maps to highlight, name and pin locations (incl. Champs-Élysées, Montparnasse and more). 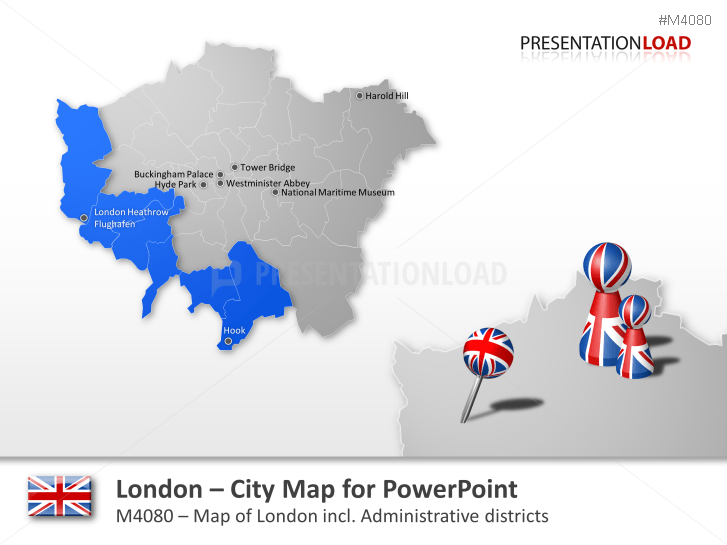 London city map includes Greenwich, London City, Westminster and more. 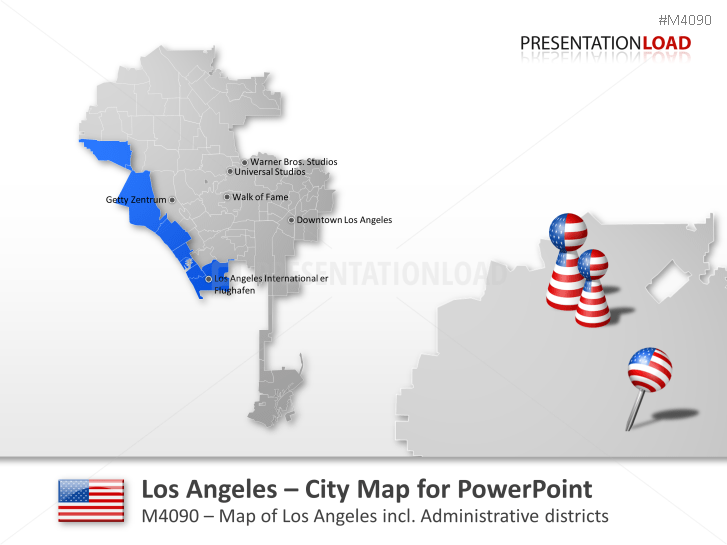 Los Angeles city map template incl. 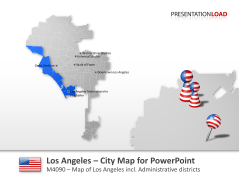 every district (Beverly Hills, Santa Monica, Brentwood, Westwood and others). 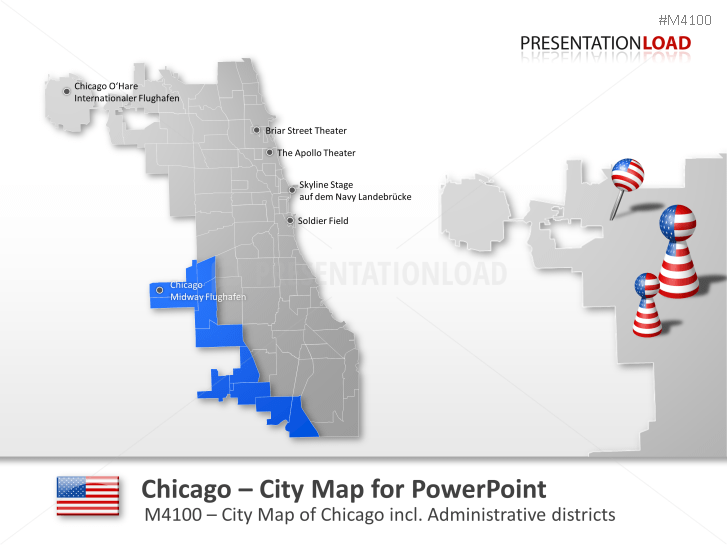 Chicago city map template incl. 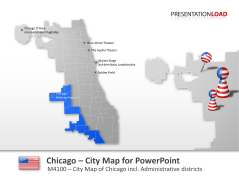 Central Chicago, South Side, Southwest Side, Far Southeast Side and others. 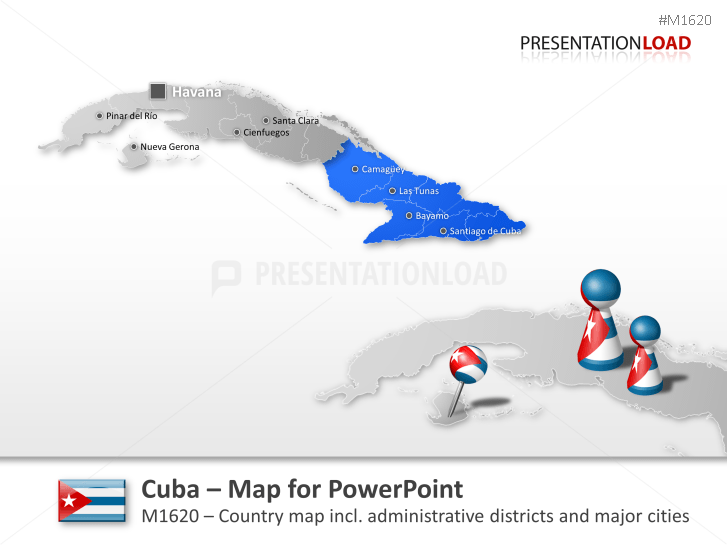 Includes La Habana, Pinar del Río, Artemisa, Mayabeque, Las Tunas, Guantánamo and others. 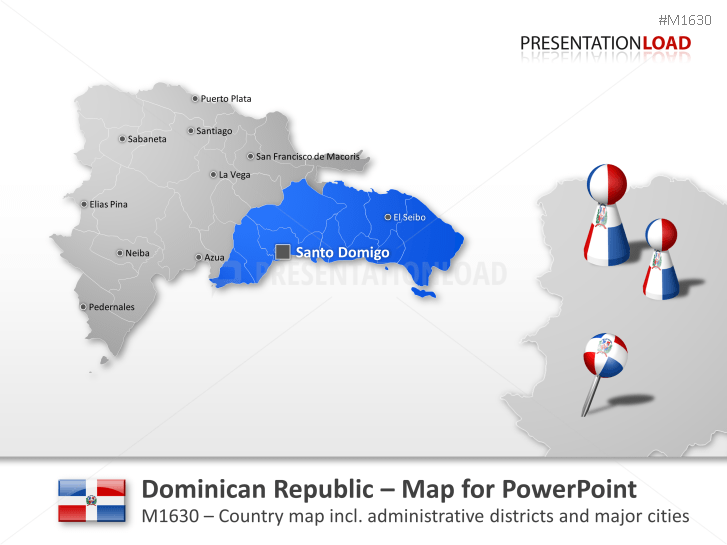 Contains Azua, Baoruco, Dajabón, Duarte, Santo Domingo, Santiago, Distrito Nacional. 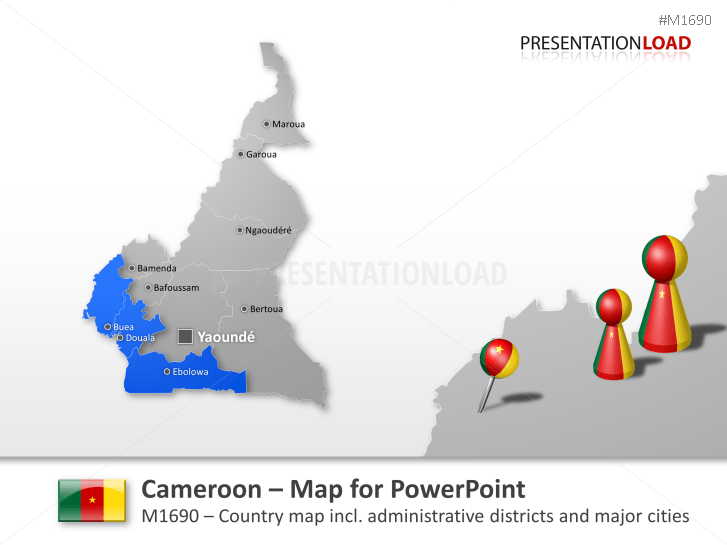 Map contains various regions such as East, Center, North, Adamawa, South, Far north southwest and others. 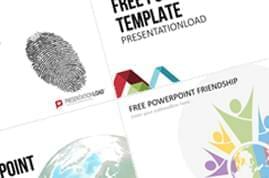 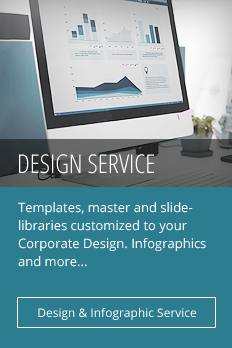 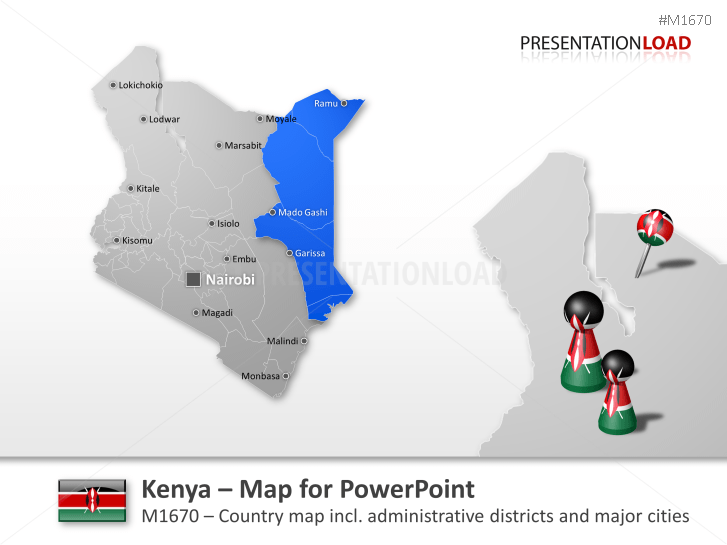 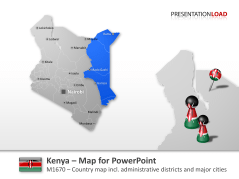 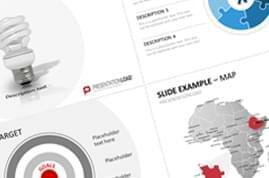 Map template includes Nairobi, Kakamega, Kiambu, Nakuru, Bungoma, Meru and others. 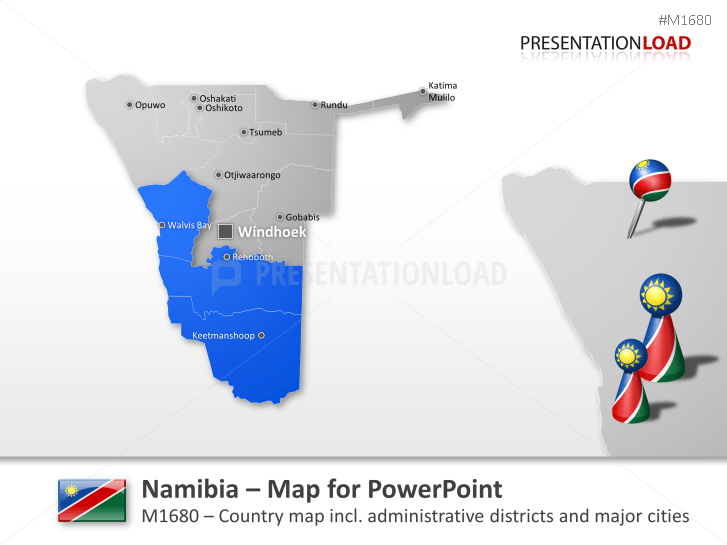 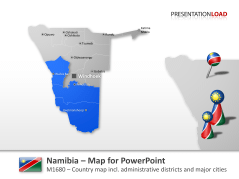 Map consists of Zambezi, Erongo, Hardap, Khomas, Kuene, Ohangwena and more. 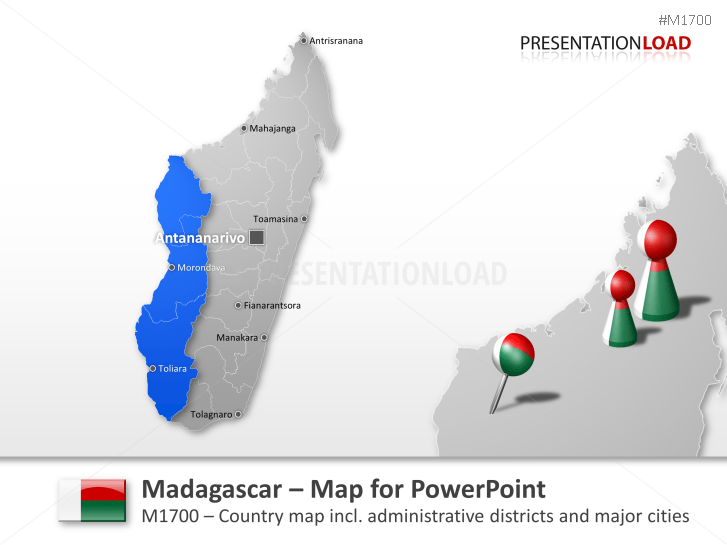 Includes Antananarivo Province, Antisiranana Province, Fianarantsoa Province and others. Map contains the provinces of Ad Dakhiliyah, Ad Dhahirah, Al Batinah North, Al Batinah South and others. 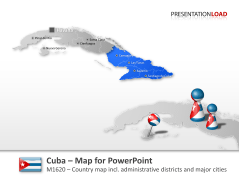 Map contains Central Papua-New-Guinea, Simbu, Eastern Highlands, East New Britain, East Sepik, Enga and others. 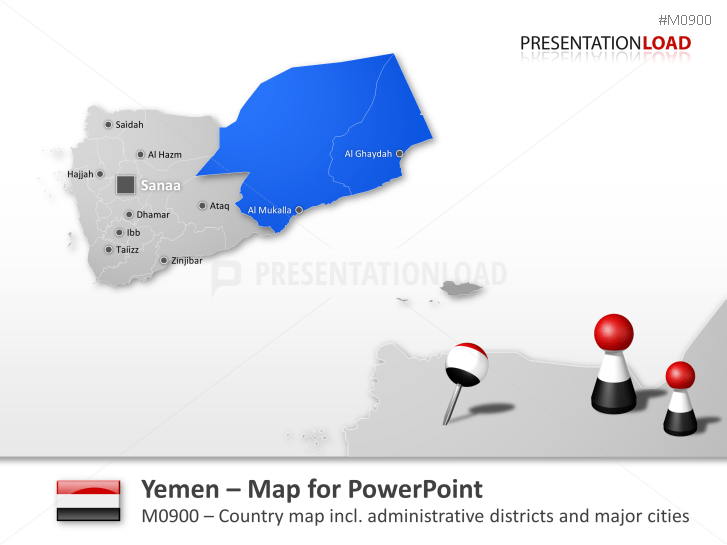 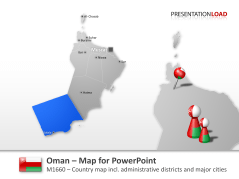 Map incl.Ta'izz, Al Hudaydah, Amanat Al Asimah, Hajjah Region and others. 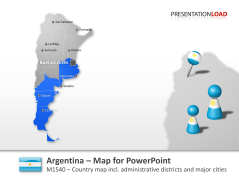 Map set contains Córdoba, Buenos Aires, Corrientes, Neuquén, Santa Fe, Formosa and others. 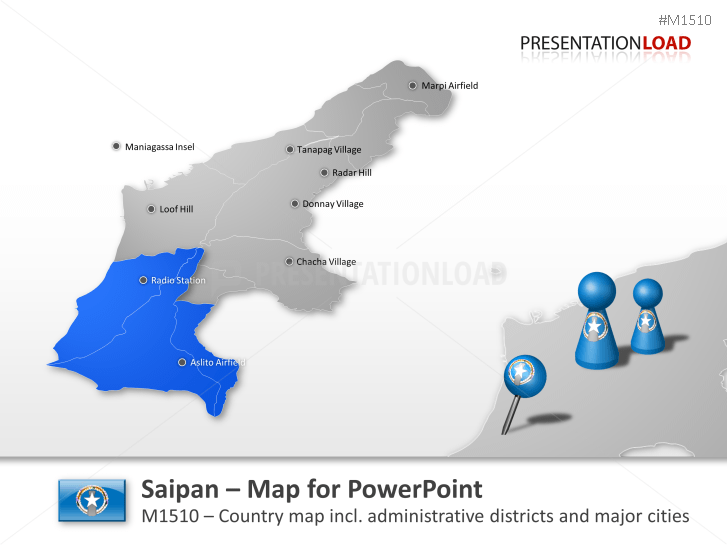 Map of Saipan including all major cities and provinces (e.g. 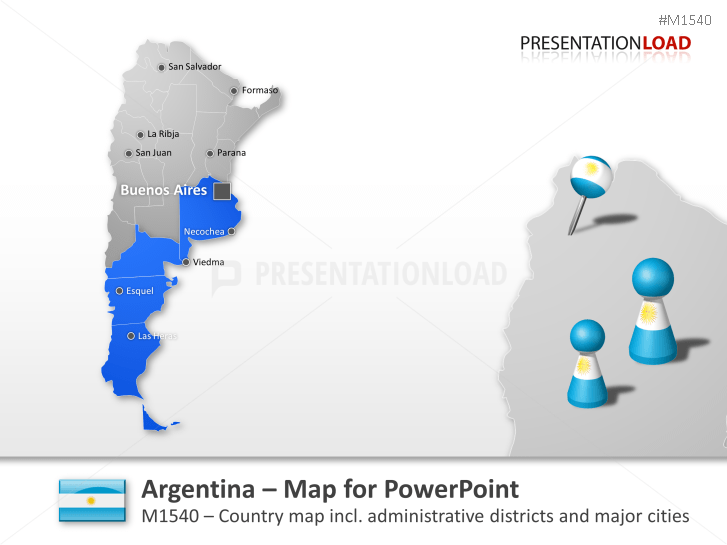 Valencia, Andalucia, Leon, Galicia, Cataluna and others). 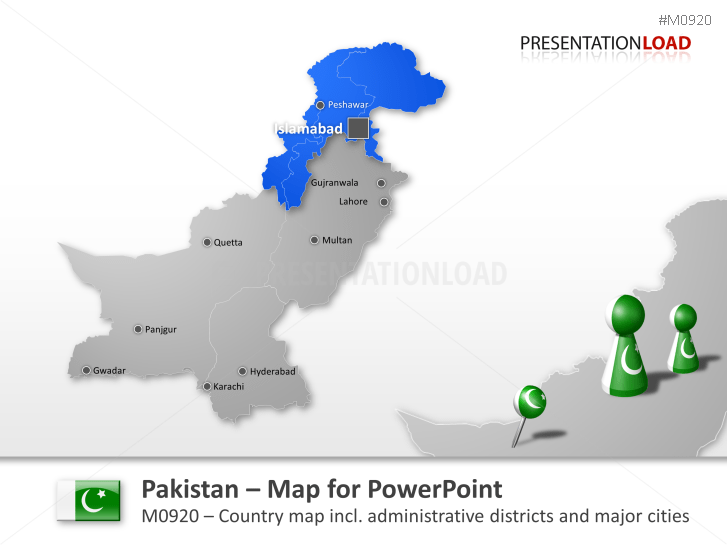 Map includes Punjab, Sindh, Khyber-Pakhtunkhwa, Balochistan, Azad Jammu, Kashmir and more.